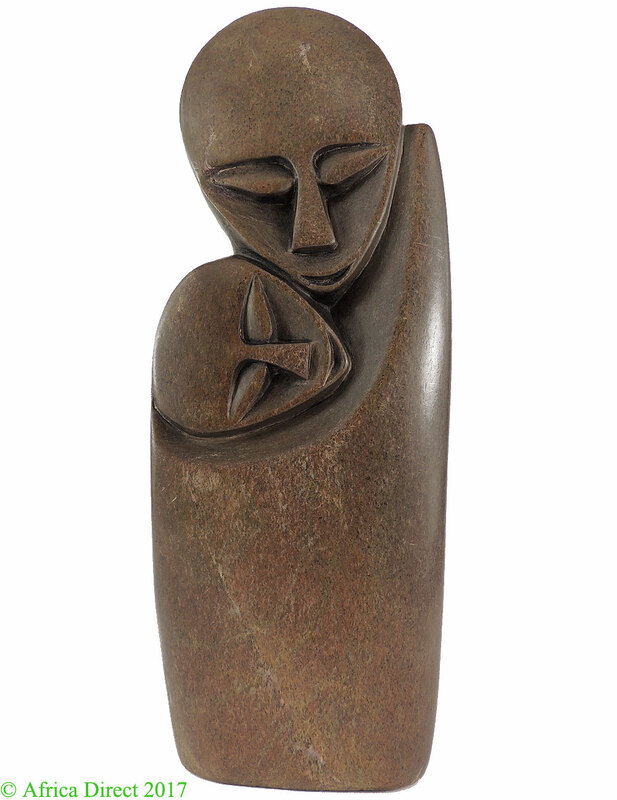 A Shona Stone sculpture depicting a woman with her child. 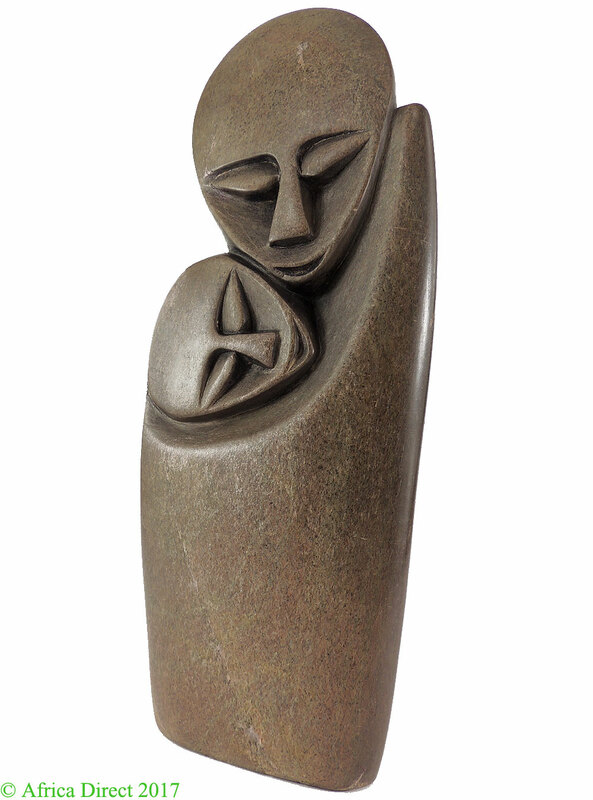 In our extensive time in Zimbabwe, we saw an enormous amount of wonderful sculpture. We did the largest amount of our buying from a wonderful co-op of about forty artists. The co-op from which we buy a great deal of our Shona sculpture has been decimated by AIDS and all of the artists are hungry. No tourists mean no money......for many of the sixty artists from whom we bought, ours was the first money they had gotten in several months. 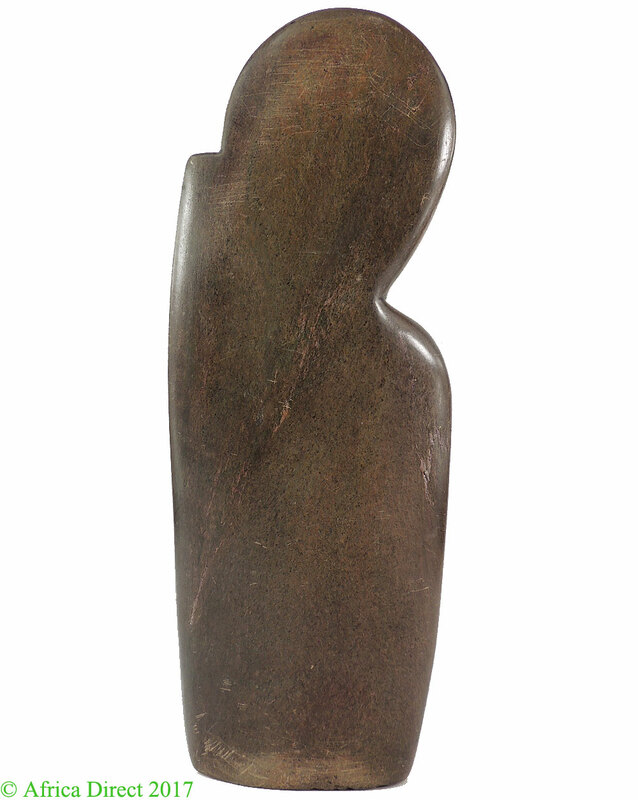 We are sending them additional money each month from sales of Shona sculpture on eBay and our website. 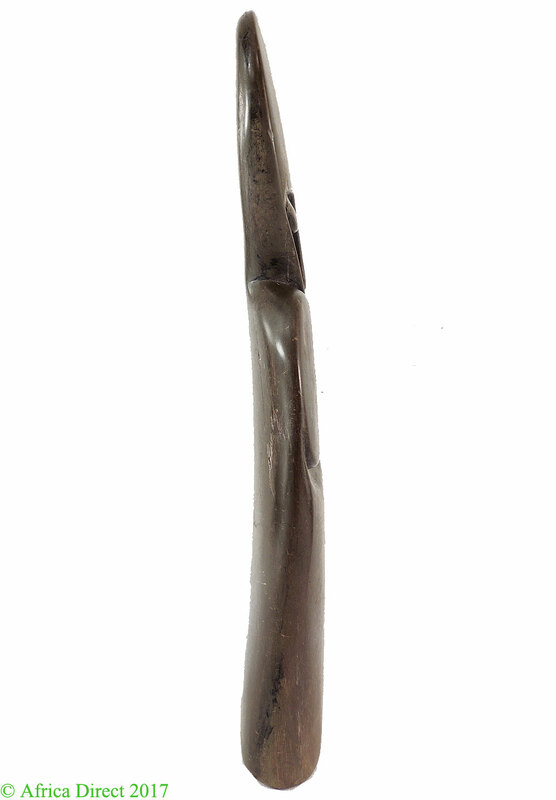 All contemporary Shona sculpture was made after 1965. Frank McEwan, an Englishman, who was director of the Rhodes National Gallery in what was then Southern Rhodesia, began a school in 1956, and in 1965 encouraged the students, who had been painting, to move to stone. See Oliver Sultan's Life in Stone.